First of all, condolences for your loss. 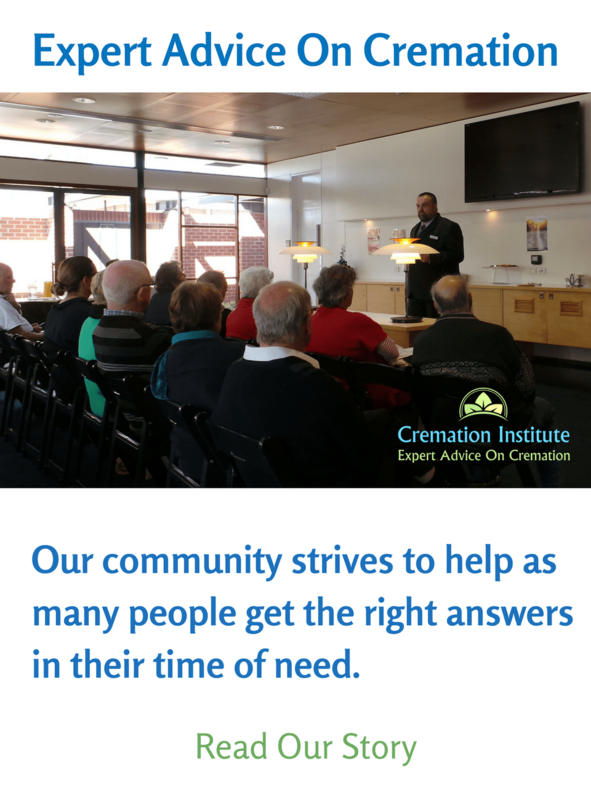 To help you get through this process, we’ve created a checklist of what you need to do when someone dies. If you’re struggling to make decisions and complete tasks, we recommend you reach out to family, friends, or possibly legal representatives. Here are some key decisions and actions to made immediately. If the deceased is in hospital, you can trust the medical authorities to perform this task for you. If he or she is under hospice care, simply call the hospice nurse, and they will take care of it. Otherwise, you will need to call 911 to notify authorities of the death. In this case, paramedics will transport your loved one to a hospital where death can be legally pronounced. Ideally your loved one have made end-of-life arrangements, perhaps with the help of a hospice worker. If this is the case, arrangements for legally pronouncing the death and providing transportation for your loved one should go smoothly. If such arrangements have not been made, things might get a bit more stressful. Unless you have a do-not-resuscitate order, paramedics may attempt to resuscitate the person and take them to the emergency room to be legally pronounced dead by a doctor. It’s important to notify people as soon as possible. Contact family members, close friends, and coworkers first. You can always get some people to reach out to others in their circle who also need to hear the news. You may also want to consider publishing a funeral notice in a local newspaper. A funeral director will be able to help you with this. 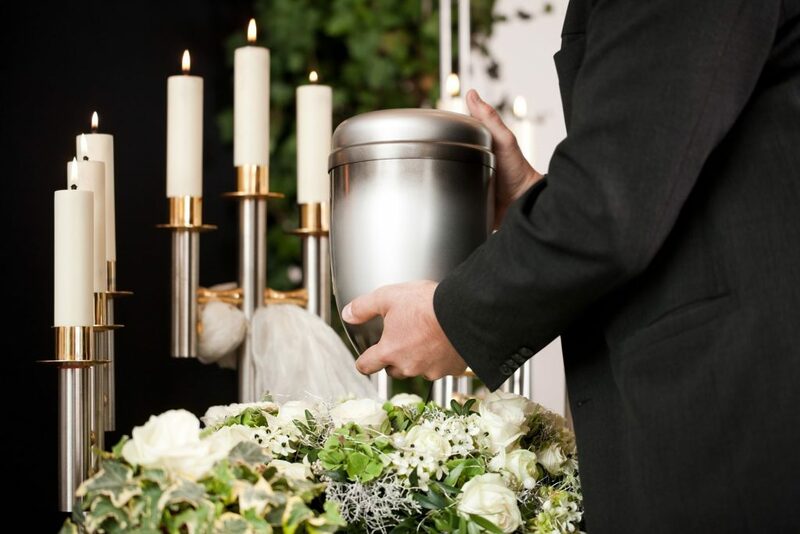 If no autopsy is needed, the mortuary or funeral home can come pick up your loved one’s body. It’s best of course if these arrangements have already been made ahead of time. However, the mortuary is required to give you accurate prices over the phone. If you are aware of any will or plans for the funeral, it’s important to locate these as soon as possible. This step is important in order to determine what benefits or remaining pay he or she might be entitled to. 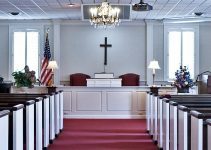 Choose a funeral home (if that hasn’t been done already) and begin making plans for readings, music, and speakers for the funeral service. If no plans have been made, this is where a lot of decisions have to be made. You’ll be able to go through everything with the funeral director or celebrant who is organising the service. You will need to think about what kind of ceremony you want. Maybe you want something very formal in a church, or perhaps you prefer a casual, laid-back event that takes place outdoors. Another immediate decision which must be made is whether your loved one is going to be buried or cremated. There are pros and cons to either of these choices. If you do opt for burial, the funeral director can help you choose a grave marker that is appropriate. Whether you bury or cremate, you may want to still have a viewing of the body to give friends and family a sense of closure. When there is a viewing, you’ll need the body to be embalmed. 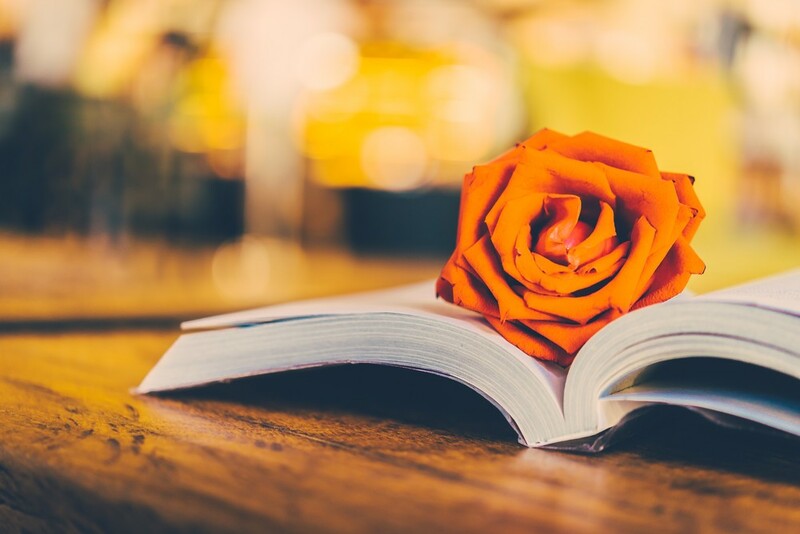 Another task that the funeral director can assist you with is writing an obituary for your loved one. 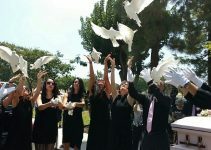 No doubt about it- the cost of funeral services can be astronomical. Everything can really add up. The average cost of a funeral is between $6,000-$10,000. And most of this expense will have to paid up front. However, there are some steps you can take to minimize these costs. Your first step is to look into any plans made by your loved one ahead of time. Did they have a pre-paid funeral plan? If so, this should cover all or part of your costs. There are also specific types of insurance that your loved one may have purchased to cover funeral costs. Find out whether he or she purchased life insurance. There may also be burial insurance which is paid out directly to a beneficiary at the time of death. If your loved one was a veteran, they may be entitled to additional VA death benefits. With the funeral out of the way, you have time to focus on other important and time-sensitive tasks. Here is a list of things to do when the funeral is over. You will need to get multiple copies of the death certificate from the funeral home. Your probate lawyer, insurance company, accountant, and other entities will need proof of your loved one’s death. 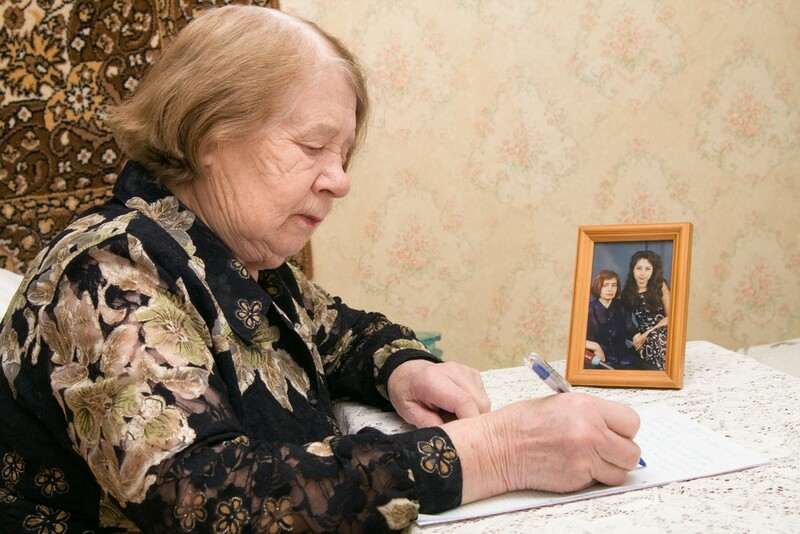 The following people need to be notified as soon as possible of your loved one’s death. Insurance companies: Terminate any existing policies, and initiate claims for life insurance or death/burial insurance. Probate attorney: An attorney’s help will be necessary to help you understand and navigate the probate process. Social Security: Any Social Security benefits must be stopped as soon as possible after your loved one dies to avoid expensive repayments. Banks: Change the names on any joint accounts and find out if you can access any safe deposit boxes. Your probate attorney can help you understand the best way to go about this. Utility companies: Avoid additional expense by cancelling utilities that are no longer in use. Department of Motor Vehicles: Cancel your loved one’s driver’s license as a precaution against identity theft. Credit card companies: Call the customer service number and close any open accounts. Each company will have documentation about the specific steps that need to be taken to remove password-protected accounts. Unattended email, cable and social media are a common target for identity theft and fraud, and should be closed out as soon as possible. There are resources available to you and other bereaved friends and family members as you go through the traumatic aftermath of your loved one’s death. This hospice organization posts an abundance of helpful links and resources on their website. You can find a variety of videos and articles on topics including anticipatory grief, pet loss, and how to help grieving children. They also provide a suggestions for helpful literature. These suggestions are organized into categories such as supporting bereaved adults, bereaved children, and children coping with a serious illness. This is yet another hospice organization which provides a wealth of articles on grief-related topics. These topics include defining loss, losing a family member, and helping children grieve. Check out “27 Ways to Heal When Dealing With Loss” for a step-by-step guide to working through your grief. “Don’t Let Grief Become Depression” shows you the warning signs to look out for if your grief becomes too much to handle. 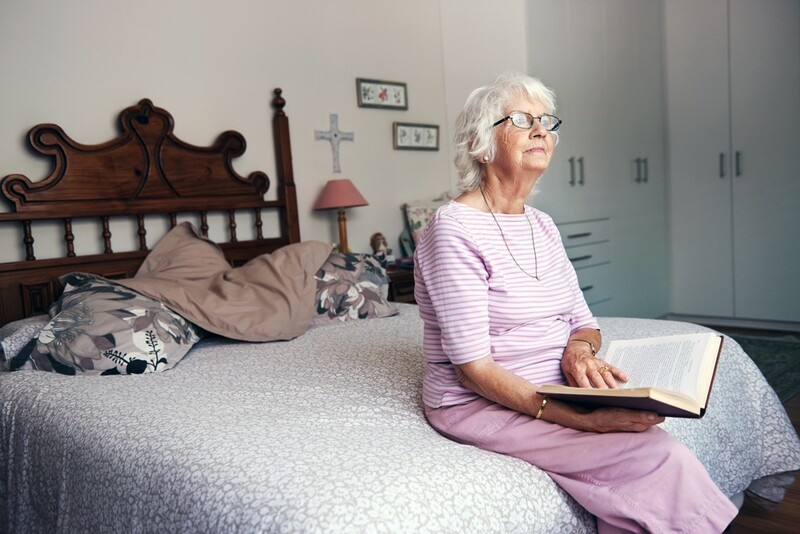 The loss of a loved one is overwhelming and traumatic, but with some guidance you can get through the many complexities of life after a death.